Homepage / vivo / Vivo V11 Pro Is Sure to come Indonesia! Vivo V11 Pro Is Sure to come Indonesia! During August 2018 Vivo through its official account on Instagram again tempted Indonesian consumers. Yes! A series of innovations in its 8 years in the global smartphone market is shown by Vivo. This also implies that Vivo will soon release the latest device. 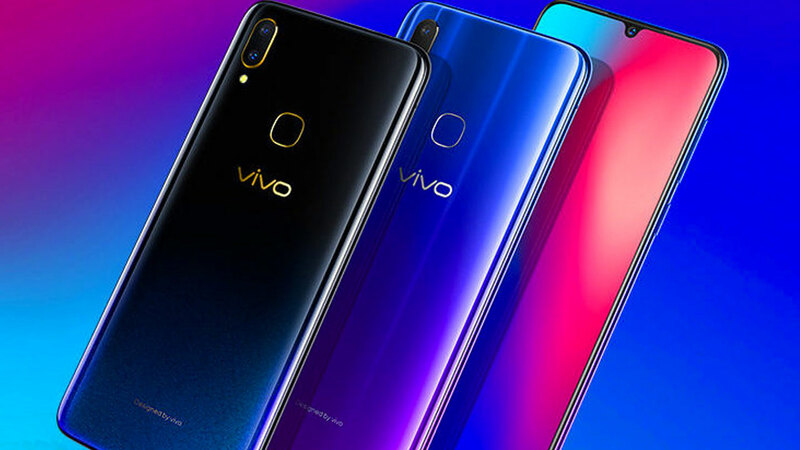 Sure enough, the Chinese smartphone manufacturer officially confirmed that they would bring Vivo V11 Pro as part of the newest V Series line to the Indonesian market. They announced this through their official accounts on Instagram, Twitter and Facebook. “It’s true, V11Pro will be the latest Vivo series in Indonesia that we will launch to the market in the near future. 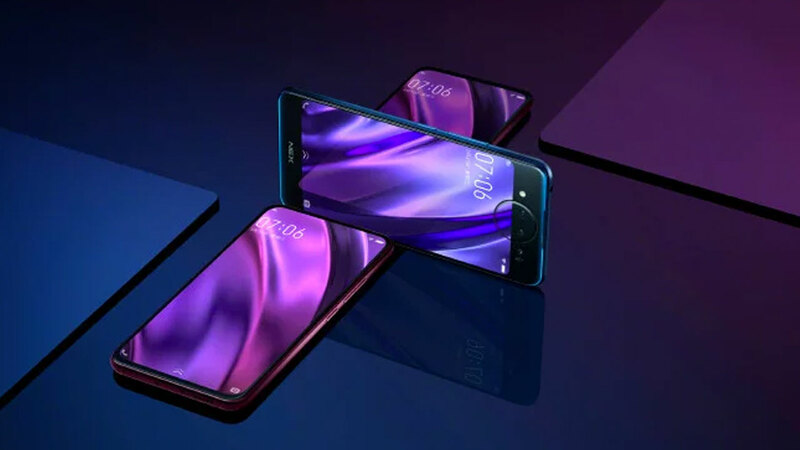 “V11Pro will be one of Vivo’s innovative technology and feature milestones that we present to consumers in Indonesia,” said Edy Kusuma, GM for Brand and Activation Vivo Indonesia. So what is the attraction of this latest Vivo smartphone? 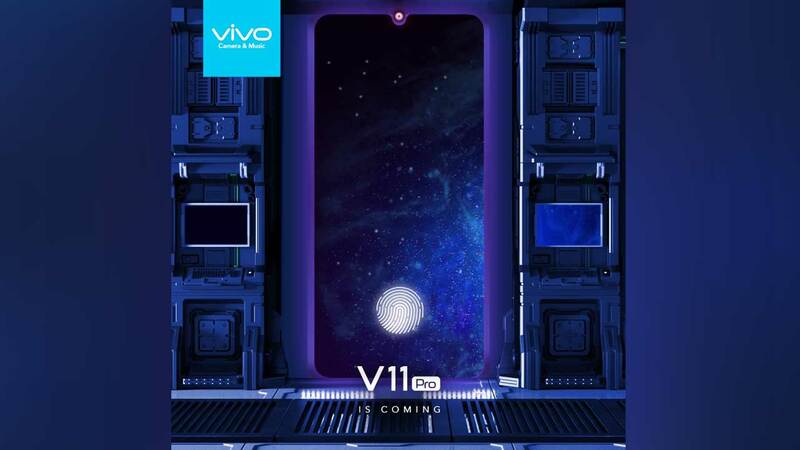 If we look through a number of teasers that are displayed, Vivo V11 Pro is designed with a full screen that is increasingly bezel-less. Interestingly, this smartphone has a small bangs like OPPO F9 which will soon be sliding soon. In addition to design, Vivo also responds to consumer requests regarding the fingerprint scanner feature on the screen. Yes! If we pay attention, Vivo V11 Pro will indeed be equipped with more modern fingerprint scanning technology and implies the presence of a Fingerprint In-Display sensor . Not only does it look different from contemporary color variants, this smartphone also no longer contains conventional fingerprint scanners on the back side, such as the V-Series generally. Then, what about the innards? Unfortunately Edy didn’t want to comment much on this matter. Likewise with the price and when this smartphone was officially introduced in Indonesia, Edy only said briefly that Vivo V11 Pro will arrive in the near future. So, we are just waiting for the presence of this latest Vivo concoction smartphone.